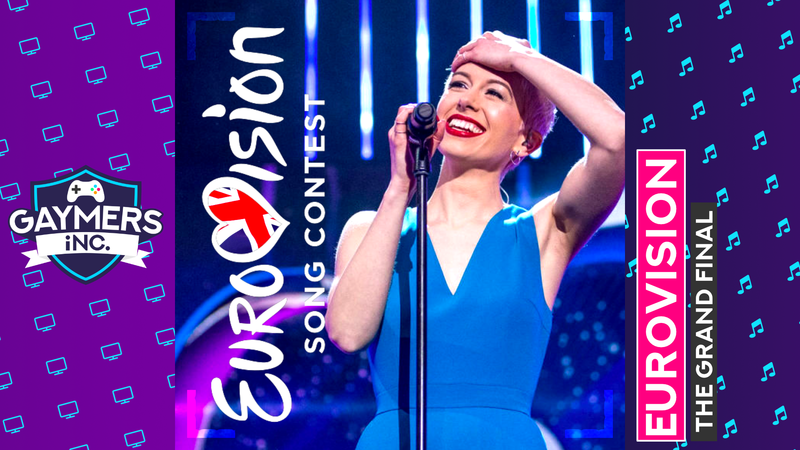 Eurovision: The Grand Final – Screening - Gaymers iNC.
We’re screening the Eurovision Song Contest grand final at the Eagle – on the big screen and on the TVs all around the bar. Don’t Lie to Me, I haven’t seen you in Forever. Pack away your Toy for the evening and hunt those Monsters tomorrow, because we should watch Eurovision Together. X My Heart it’ll be an amazing evening. It’s only A Matter of Time before you click attending, go on, make it My Lucky Day. This is a free, ticketed event. Tickets available soon. We plan to have some delicious Eurovision themed cocktails on offer for your favourite acts. Watch this space. Come wearing something from the country you’re supporting. The best outfit will win a prize. There’s a 90s club night on afterwards at The Eagle which we are all welcome to stay on for, so bring your dancing shoes! Get tickets Join facebook group This is a ticketed event. Please join the Facebook group and get a ticket before going to the venue.